Everything you'll need for the next 30 days (or up to 6 months, if you're already on maintenance)! 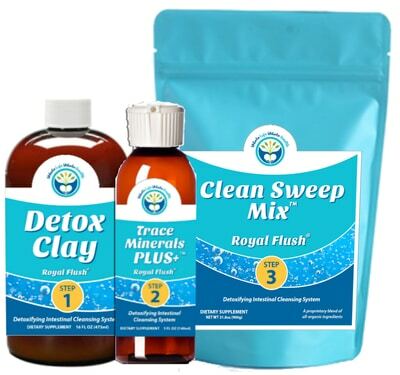 Avoid toxic build-up and keep your insides squeaky clean! Keep your insides running at peak efficiency! Healthy insides = HAPPY YOU! Enjoy your new "wellness lifestyle"!